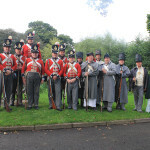 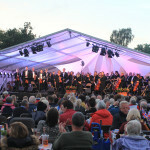 A fantastic annual celebration. 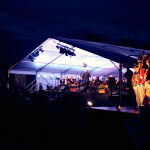 Come and join us out our free outdoor concert - perfect for the whole family. 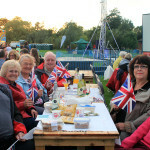 It's an opportunity to enjoy a late summer evening of al fresco dining, live classical music and fireworks. 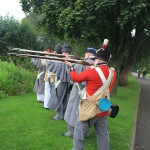 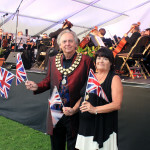 And don't forget to bring you Union Flags to wave along to the music! 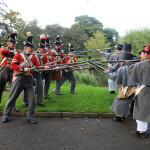 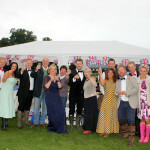 Looking for a great way to promote your business? 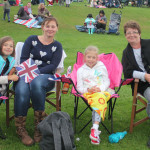 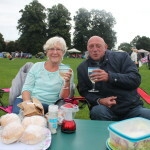 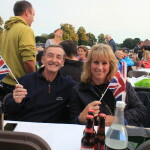 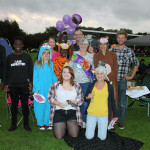 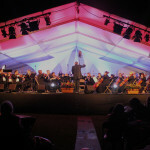 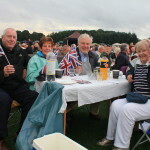 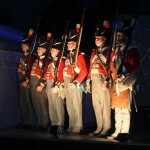 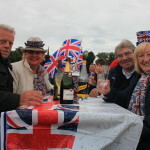 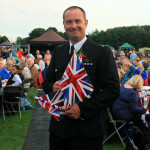 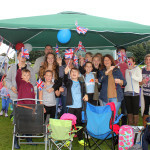 Every year thousands of people come along to Lichfield Proms in Beacon Park - from across the West Midlands. 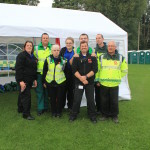 There couldn't be a better way to promote your business, and also to give back to the community.